The TRON Foundation acquired BitTorrent for $140 million last year. They raised $7.2 million in the BTT ICO and their price rose 900% in a matter of days. The whole ICO and subsequent pump of over 800% is a classical pump and dump scheme, designed and executed by experienced whales led by the shady characters like Justin Sun (already exposed as borderline fraud and plagiarist) and CZ, Binance CEO that is pretty loved and respected in crypto circles but definitely employs dubious business practices in his Binance expansion. BTT is a true pump and dump coin, as was demonstrated by its ICO process that was buggy and only less than 100 people managed to buy tokens during the token sale. Whales got in at the ICO and dumped their bags once it was listed on Binance. If you were early enough it could’ve snatched you a nice profit. I see it going nowhere, as it is a coin with no purpose built on a no purpose platform that only true, uneducated noobs buy. As the above linked tweet suggests, the secret for BitTorrents success in beating its opponents at the time, was removing the idea of digital currency within its platform. The idea of a token in a file-sharing system was first tested (and failed) in MojoNation. Mojo Nation was an open-source peer-to-peer content sharing system that was used to share digital content. The technology allows the P2P network to prevent bottlenecks by utilizing a load balancing distribution-based mechanism and an economy of incentives, using micropayments called Mojo to reward users for distributing and uploading files to the network. Whether it be resources or digital cash, everyone is expected to contribute something for the transactions they make within the community — freeloaders are really not a problem because they cannot consume any more than they contribute. To earn Mojo you can act as a server, allow your bandwidth or hard drive space to be used, or sell services, with those buying and selling determining the prices. And this model failed so did the complete MojoNation project but Justin Sun revives the unsuccessful idea by wanting to implement it on his newly acquired toy. The token and the whole project have a high probability of failure if they proceed as announced. We have covered Justin Sun’s spurious and misleading hype of Tron many times. There is some unease about legitimacy of this project, no matter how melodic Justin Sun and his promises sound. And now we have a first-hand confirmation of what Sun’s and overall Tron’s competence looks like: short answer is not good, not good at all. Sun is notorious for his impudent and aggressive and oftentimes outright fraudulent marketing arsenal: pre-announcing announcements, dodgy and plagiarized white paper and partnerships with flimsy companies which others have tracked back to being Justin Suns own side projects. Tron’s VM is a blatant copy of Ethereum’s VM without subsequent patches which makes it a big security risk. Consensus mechanism is a terribly implemented dPoS with delegates openly buying votes and colluding among themselves. And yet Tron has a well above $1 billion market cap and ranks in the top 10 cryptocoins by that metric. How come? Essentially, Sun has managed to amass a community of technically illiterate buyers who are credulous and easily swallow Sun’s aggrandized and spurious promises. He did what a good marketing guy does: found his target audience, carved out a niche and marketed his product to them. BitTorrent is one of the most popular download and file transfer platforms on the Internet, operating since 2000 on the Web as a peer-to-peer (P2P) system. After nearly two decades of work and a total of 100 million users who collaborate by sharing files with each other, like a swarm, BitTorrent was acquired by the Tron Foundation last June 2018 for 140 million dollars. 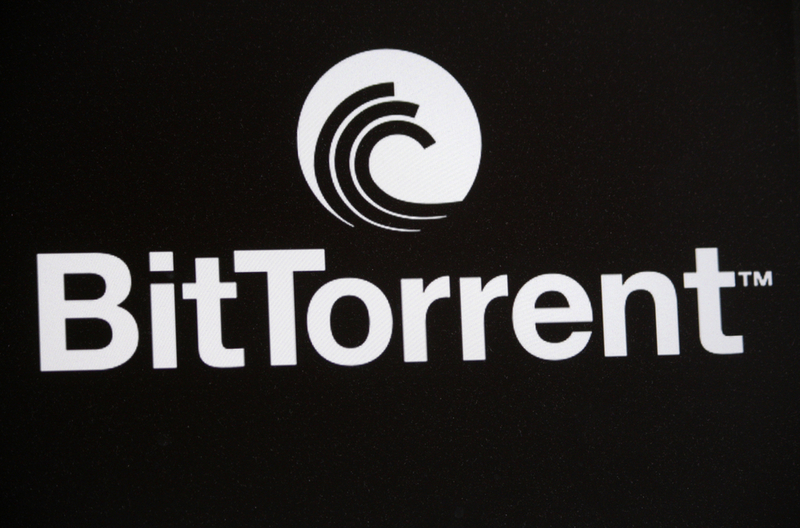 A token such as the BTT had already been taken into account by BitTorrent engineers prior to the sale of the company, as an incentive system could lead to faster file processing on the platform. Simon Morris, a former BitTorrent executive specializing in blockchain, said the company had already thought about adopting or developing a blockchain that could process thousands of transactions per second, a task that Justin Sun assures the Tron network will do. The BTT Initial Coin Offer was announced on January 4 by Binance, an exchange platform that launched a platform to carry out ICO´s and would launch the new BitTorrent token. READ Bitcoin SegWit transactions vs. Bitcoin Cash (BCH): What is used more? The critics were not long in coming. 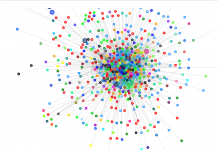 Personalities from the cryptocurrency world – among them the co-founder of Lightnint Labs, Elizabeth Stark – considered that Tron, an initiative that had been created as an ICO, was planning to enrich itself by launching a second Initial Currency Offer for BitTorrent, labeling the entire activity as “the ICO of the ICO”. Binance’s support in launching the new token quelled the controversy. 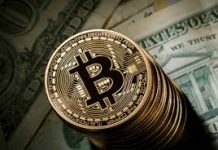 Speculation around the commercial possibilities of BTT generated a favorable market sentiment for the Initial Coin Offering. By the end of January, when the token was sold, BTT was sold out in a record time of just 14 minutes, an event that recalled the ICO fever in 2017. It is worth noting that this token is not yet useful, as it has not yet been integrated as an incentive system in BitTorrent. In this sense, it could be said that it has been overvalued, since it can only be used in the future to pay for faster downloads in BitTorrent. Given that these figures are favorable for the Tron Foundation, social media users point out that this has been a very well played marketing effort. The Tron Foundation now not only has profits from its own token (“TRON”), but also receives profits from BitTorrent, the BTT ICO and the BTT prices, since the company owns 40% of these tokens, according to ICODrops.